It's time to invest in solar energy. With electricity prices on the rise, it’s time to invest in your financial future. Not only does solar power mean you'll have more money in your pocket, it's easier on the environment and increases the value of your home. 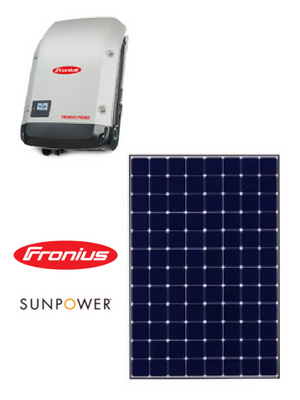 With solar energy, you'll be using nature’s own energy to create your own energy solution. We don’t believe in wastage, so we use our expertise to assess your situation and find the best solar solution for your home or business. 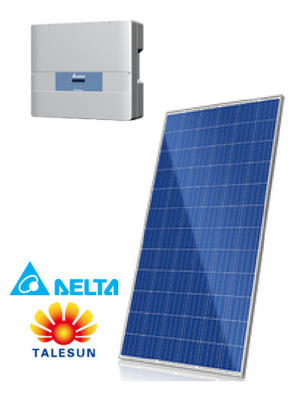 All Perth Solar & Battery Solutions solar systems come with a lifetime workmanship warranty. Get in touch today for a no-obligation quote on powering your home with solar. ^ Please refer to manufacturers warranty document for more detail. * Price is for a standard single-storey tin/metal roof installation with single phase supply in the Perth metro area and is inclusive of GST. Prices may vary due to additional freight charges, a change in the STC price or supplier/manufacturers price change and stock availability.